To read Kelly Krumrie’s work and more, pick up a copy of 45.1 or order a subscription from our online store. 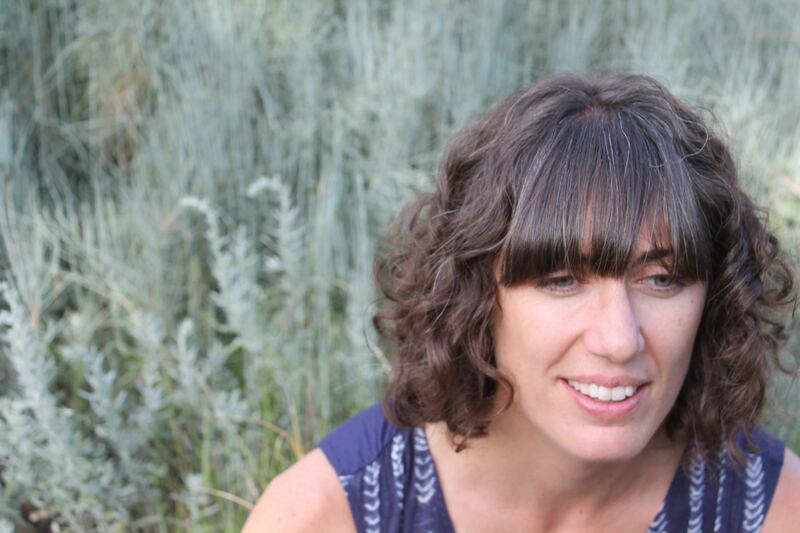 Kelly Krumrie is a PhD student in Creative Writing at the University of Denver, and she has an MFA from the University of San Francisco. She often writes about children, houses, plants, and math. Her work is forthcoming from or appears in SHARKPACK Annual, Burning House Press, Sleepingfish, Shirley Magazine, Your Impossible Voice, and elsewhere.